Sport (FWD/4X4): Zip through your day with the 2.4L Tigershark engine, 9-speed transmission, and cruise control. Latitude (FWD/4X4): Roof rails, fog lamps, and automatic headlights help you get it all done in style. Altitude (FWD/4X4): Gloss black trim inside and out, 17-inch aluminum wheels, and a Uconnect 4C system add looks and smarts. Limited (FWD/4X4): Heated leather-trimmed front seats and the powerful 1.3L turbocharged engine deliver luxury and performance. Trailhawk (4X4): Use the Selec-Terrain system, skid plates, and off-road tires to tackle unpaved trails for a weekend escape. High Altitude (FWD/4X4): Wrap yourself in rugged opulence with Satin Gloss wheels, tungsten interior trim, and a smart navigation system. 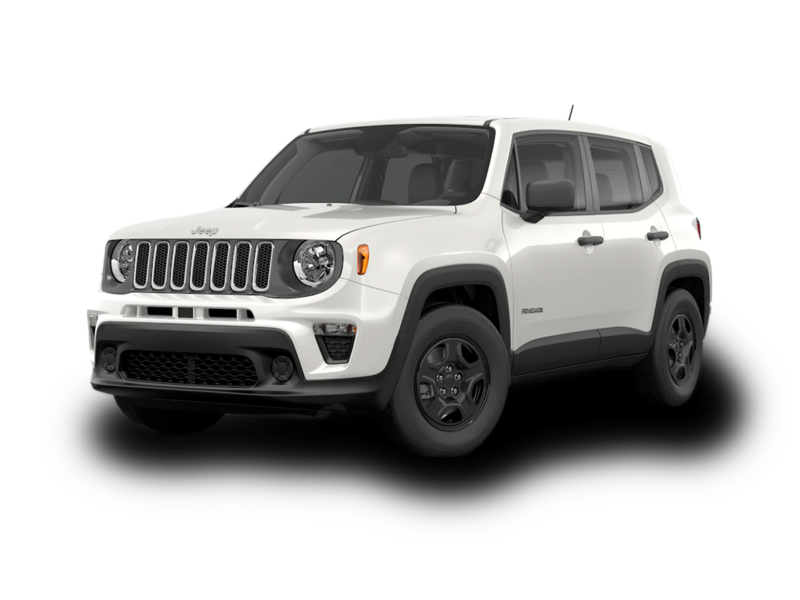 The 2019 Jeep Renegade is equipped with all the zip and personality needed to get around town or across the country in style. Front-wheel drive or 4X4 capability with Selec-Terrain can power over snow-covered roads and muddy ruts without hesitation. Inside, you have room for you and 4 of your friends or flip forward the front passenger seat and back row for a boatload of space for your gear. The newly redesigned front fascia gives this ride a contemporary upgrade backed by the rear view camera and Uconnect® infotainment system. 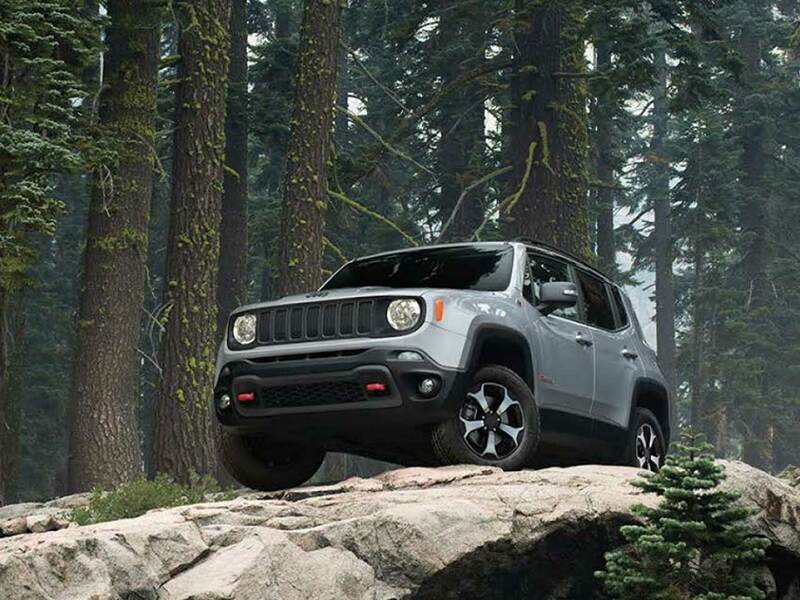 Is the 2019 Jeep Renegade built right for your busy South Bend and Valparaiso, IN lifestyle? Find out when you take a test drive at Michigan City Chrysler Dodge Jeep Ram today. Leave your hands on the wheel of the 2019 Jeep Renegade and use steering wheel mounted controls or voice recognition to place a call. Set your automatic climate control once and always enjoy a comfortable ride. 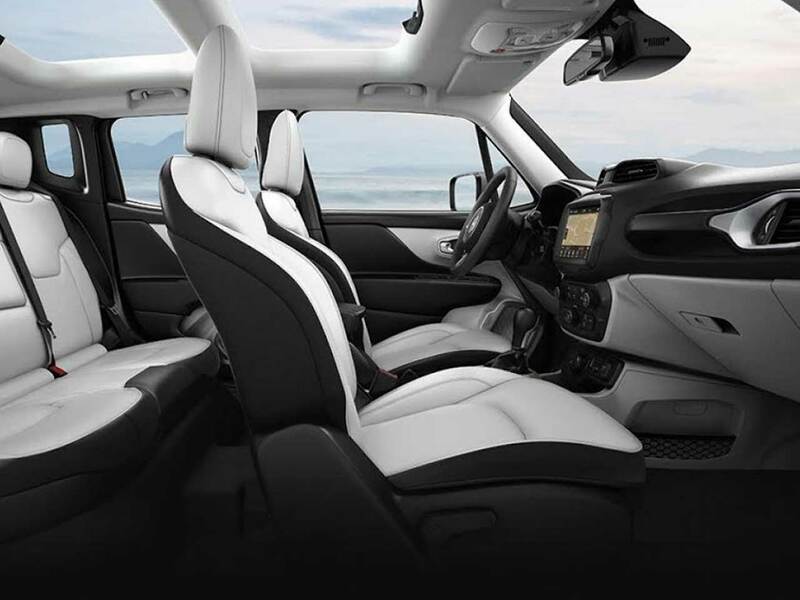 Upgrade to heated leather-trimmed seats and ignore those cold winter mornings. Your 2019 Jeep Renegade will stand out in the crowd with 7 brilliant color options including Omaha Orange, Granite Crystal Metallic, or JetSet Blue. Add a set of 18-inch Satin Carbon wheels and a roof rack, and you have got all the goods to get on the road. 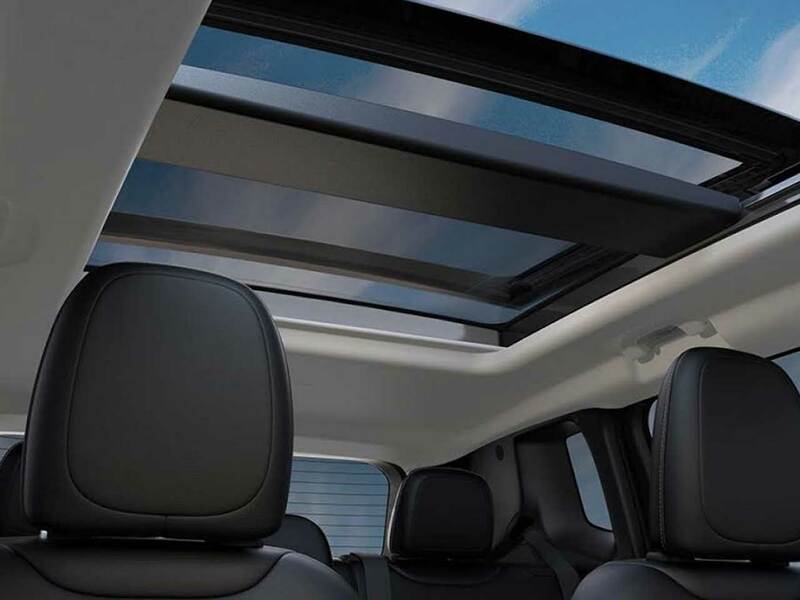 Add a MySky roof panel and bring in loads of fresh air and light.